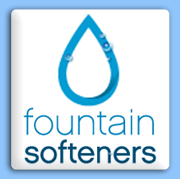 Now in its 50th year,Fountain Softeners is a family business supplying water softeners, water softener salt, water filters, drinking water systems, kitchen taps, and much more to customers across the UK and Europe. •We are not tied to one manufacturer - so you can be sure we can provide the unit for you. •We can custom build a unit to suit your individual needs - often at no extra cost! Suppliers of all types of effective and energy efficient pool cleaners, from the popular Robot Pool Cleaner to Suction Pool Cleaners. There line is recognized for their ease of use, superior cleaning performance and ability to maximize efficiency regardless of pool size, from small domestic pools through to large commercial swimming pools and leisure centres. 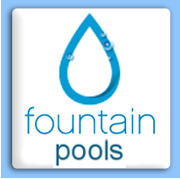 We stock only the best brands such as Dolphin, Hayward, Pentair and Polaris Pool Cleaners at the most reasonable price around. S.I.T.A. manufactures UV systems with low pressure, amalgam low pressure and medium pressure's lamps. S.I.T.A. range of UV units is one of the most complete present in the market. Common applications are drinking water, waste water, swimming pool aquaculture and more. For more than 50 years, Fleck has led the way in advancing control valve technology for water treatment, softening and filtration applications. The UKWTA is the UK's leading Trade Association for companies involved in Point-of-Entry (POE) & Point-of-Use (POU) water treatment. 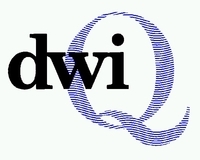 publishes data on drinking water quality in England and Wales.